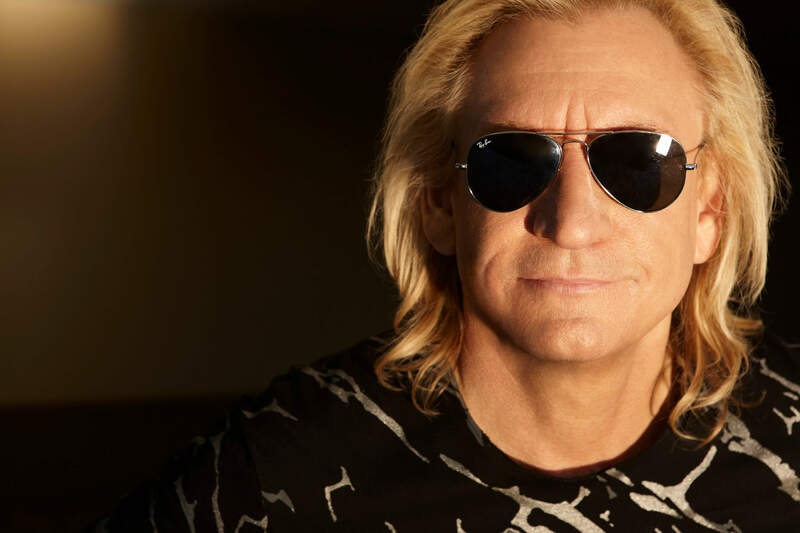 Legendary musician Joe Walsh will serve as the grand marshal for the “Citizen Soldier 400” NASCAR Sprint Cup Series race at Dover International Speedway on Sunday, Oct. 2, track officials announced today. -- Honorary Pace Car Driver: Retired Maj. Gen Gus Hargett, the chief executive officer of the National Guard Association of the United States. -- Honorary Starter: Retired Staff Sgt. Colt Floyd of the Oklahoma National Guard. Floyd was deployed to Afghanistan in 2011. -- Welcoming Remarks: Bert Bedrosian, “Citizen Soldier” producer and partner at Strong Eagle Media. In addition, country music star Easton Corbin will sing the national anthem prior to the race and the traditional military flyover will be conducted by two F-16s from the 149th Fighter Wing of the Texas Air National Guard. “Citizen Soldier” is a feature film that follows an Oklahoma National Guard unit during its deployment to Afghanistan. Produced by Strong Eagle Media and distributed by Gravitas Ventures and Broad Green Pictures, the film is a modern day “Band of Brothers” and documents the Oklahoma Army National Guard’s 45th Infantry Brigade Combat Team 2011 deployment. The “Citizen Soldier 400” NASCAR Sprint Cup Series race is the centerpiece of the Sept. 30-Oct. 2 NASCAR tripleheader weekend at the Monster Mile. Dover International Speedway is also hosting the “Drive Sober 200” presented by the Delaware Office of Highway Safety NASCAR XFINITY Series race on Saturday, Oct. 1, and the NASCAR K&N Pro Series East race on Friday, Sept. 30. For tickets or more information, call 800â€441â€RACE or visit DoverSpeedway.com. That's awesome! I wish I was in the USA to see that!